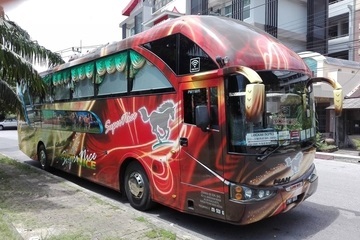 Based in Hatyai district of Songkhla province in Thailand, Archipelago Travel has been offering direct bus services to Malaysia and Singapore. The company offers regular bus schedules for the convenience of the travellers. Widely known as the shopping paradise, Hatyai acts as the gateway to Malaysia as well as the centre of trade, transportation and tourism in the region. 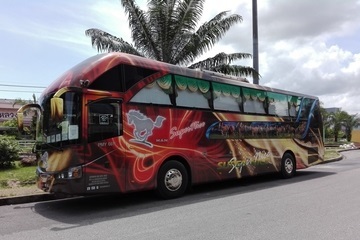 Established since 1996, Archipelago Travel offers a one-way trip from Hatyai to Kuala Lumpur, or Ipoh in Malaysia and Singapore with direct bus services for travellers. 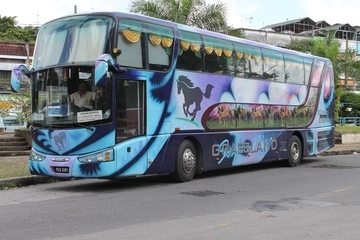 There are no transfers needed at Danok border as Archipelago Travel provides non-transfer buses daily. With a practice of great facility and vehicle maintenance, this has allowed the Archipelago Travel Service team to manage passenger movements efficiently. In order to make the travel experience easier and more accessible, Easybook allows users to make the online booking for the bus tickets without having to go through much hassle. Online bookings for Archipelago Travel bus tickets can now be made easily within minutes. The company owns four large fleets of VIP buses that are well-equipped with facilities including Wi-Fi to keep travellers connected, charging port, and a television. 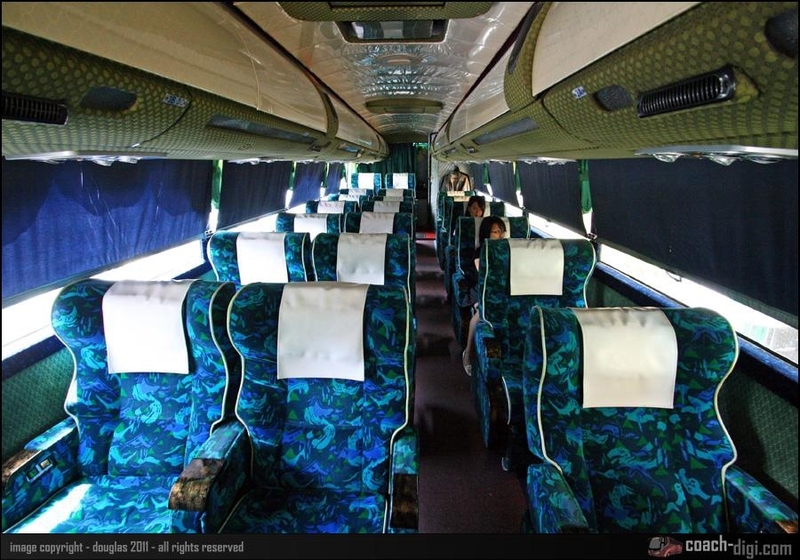 Archipelago Travel comes with 24-seater buses that are very well-maintained for travellers comfort. Drivers of Archipelago Travel Services come with many years of experience for the safety of their passengers. Travellers can sit back and enjoy the ride with Archipelago Travel comfortably. Book Archipelago Travel bus tickets online through Easybook, which is the largest land and sea transport booking website in Southeast Asia. Make sure to check for the complete bus schedule and prices on Easybook to avoid any drawbacks. Please note that the ticket prices would depend on the bus routes. Check out the bus tickets online at Easybook website and download the mobile applications as well to book trips with Archipelago Travel to enjoy holidays in Malaysia and Singapore conveniently!